Uplift your bathroom with the bold tones of Colourblock. 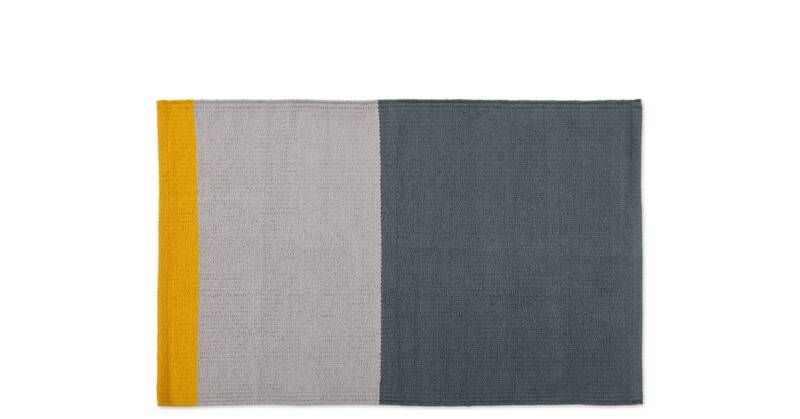 A playful bath mat made from 100% cotton, this flatweave design is a great way to combine function with standout style. You’ll love Colourblock’s statement pops of colour. Its on-trend look nods to modern Nordic style.